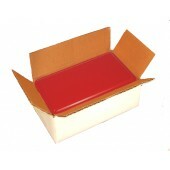 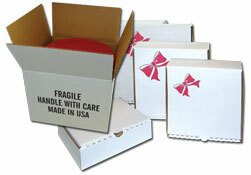 Most of our Reshipper Boxes are sized perfectly to fit the can without additional packaging material. 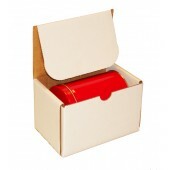 For ones we don’t have, use a slightly larger size box with some additional packaging material. 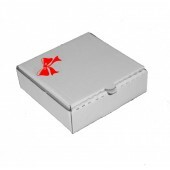 Our newly engineered die cut boxes for our flat round cans fold and hold together closed without tape. 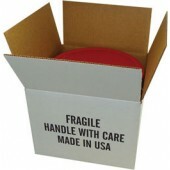 Of course, you’ll want to tape the box when you ship it. 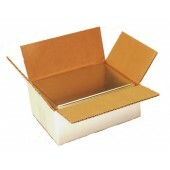 All cartons are sold in multiples of 25.